This pigeon house with its blind window is at Château de Villesavin. I can’t imagine why it would have had a window though. 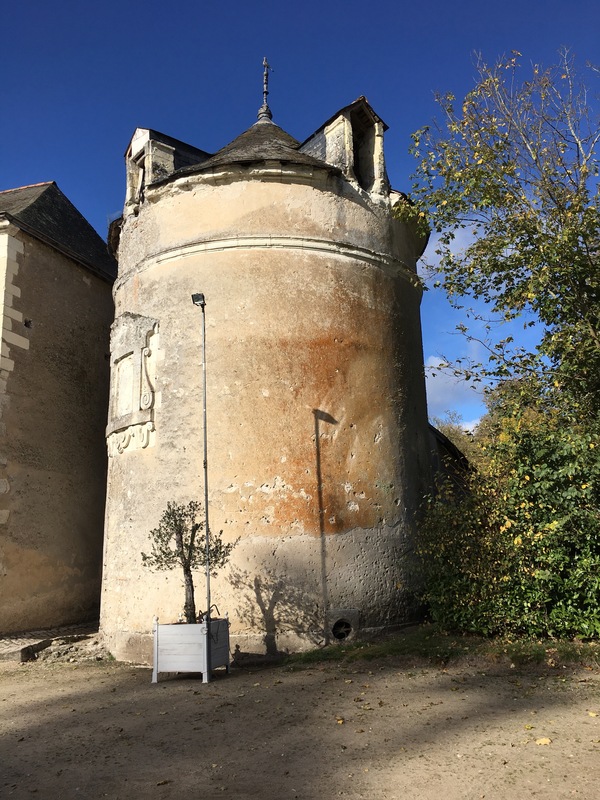 Ce colombier avec sa fenêtre aveugle se trouve au château de Villesavin mais je ne sais pas pourquoi il y avait une fenêtre. Posted in: Châteaux de la Loire. I wonder if it might have had another use at some point. I wonder if it had some sort of inscription, rather than being a window.